How Do We Celebrate Turkey Day? Happy Thanksgiving everybody. 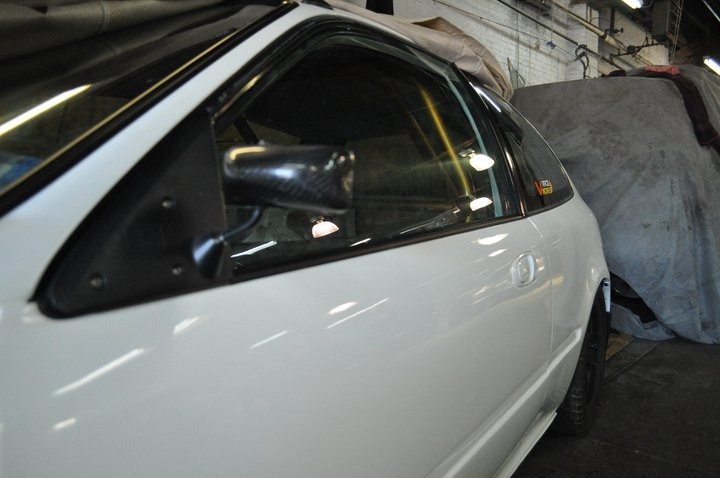 The summer is over and winter is creeping at the door, but that doesn’t mean we pack it up, we’ve been working on a complete overhaul for the EG and it’s ready to hit the NY streets. Yeah it was a slow build, but what’s the rush? the quality is in the detail. Every weld, nut, bolt, bulb has to be in the perfect spot. We took our time and made it perfect. More Pictures and details of the build soon. In the meantime if you see this EG on the NYC streets… you know! 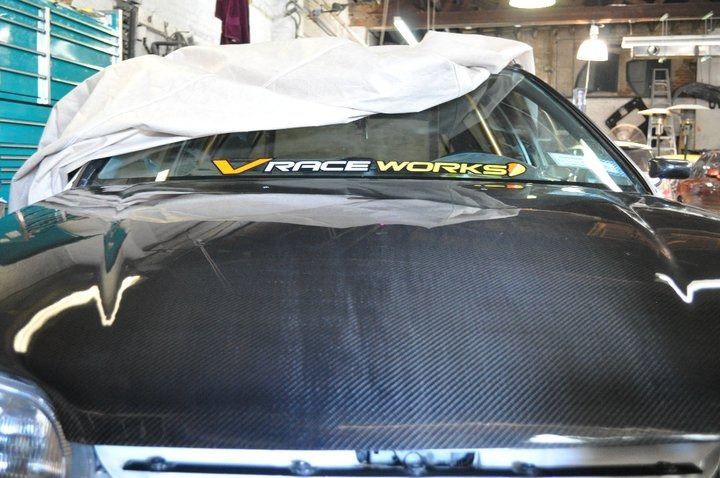 This entry was posted on November 25, 2010 by vraceworks. It was filed under Builds .